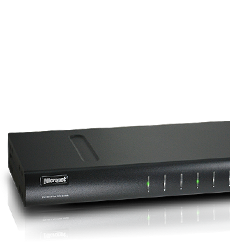 high performance switching, wireless and surveillance products. 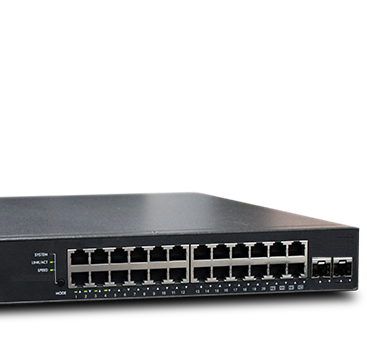 Micronet SP6526P is 24-port 10/100/1000M PoE Managed switch plus 2 of SFP ports to uplink other Ethernet switches. 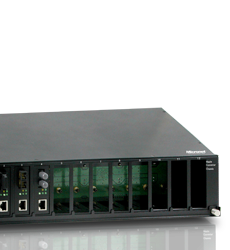 Micronet SP382A Media Converter Chassis is designed to accommodate 12 units of various types of media converters at a central location for multiple segments cross connection. 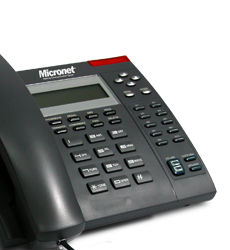 Micronet SP5103 desktop IP Phone highly integrates DSP/codec system-on-chip solutions to provide the highest voice quality in the industry.